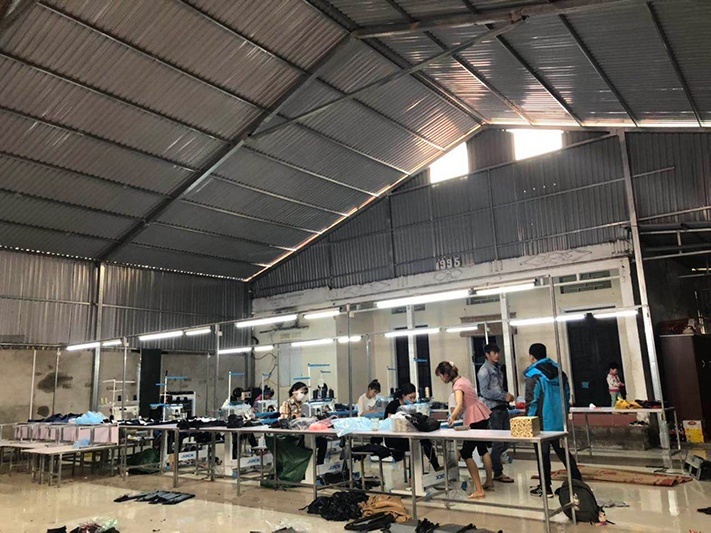 On March 29, 2019, a small and medium-sized garment factory in Phu Tho provinces , Vietnam opened grandly. Ms. Sophie, the director of Jack Vietnam market and Jack authorized sub-dealer participated in the opening ceremony. At the opening ceremony, the clothing factory owner Anh Son enthusiastically thanked Jack company and thanked Sophie for her coming. 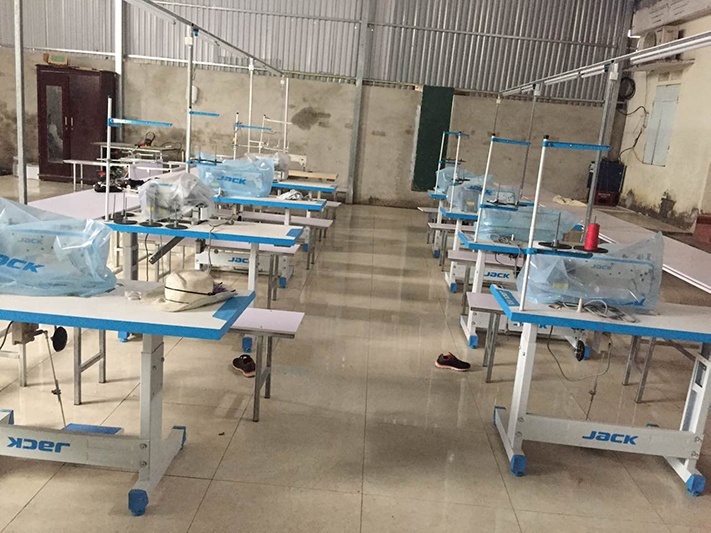 This garment factory is another factory of Anh Son, and in his first factory are complete Jack sewing machines, they are very satisfied after using Jack machines, so the second factory is also ready to choose Jack. 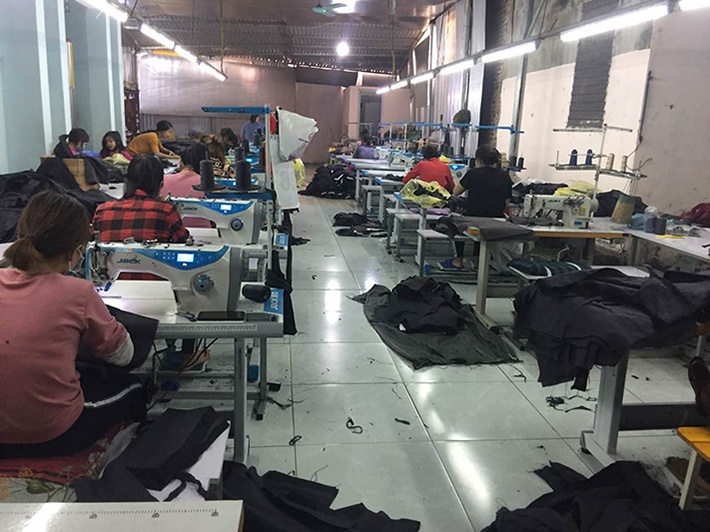 In Vietnam, there are thousands of similar garment factories, they mostly choose Jack brand, Anh Son is just one of them. For a long time, Jack's positioning is based on medium-sized garment factories. Jack's products are also the most cost-effective products, such products are suitable for the Anh Son factory. To save cost and improve efficiency, Jack is their best choice! After the opening ceremony, Jack and the sub-dealer also made a deep exchange of the product layout of the factory, helping the garment factory to improve the product layout and make full use of the functions of the Jack product. As the biggest exporter and listed company, Jack has consistently adhered to the "Customer first" philosophy and determined to become a full solution provider. Thanks to the garment factory like Anh Son for supporting and trusting Jack,we believe that with their support, grateful Jack and all the customers and dealers will get better and better!